4 Bedrooms, 5 Bathrooms, Occupancy 15, Ski In and Ski Out Access One of Big Sky's nicest, updated and upgraded Beaverhead condos. 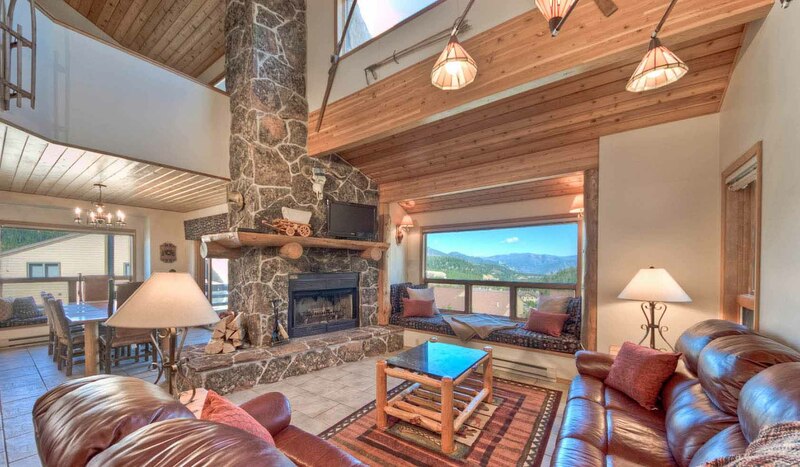 TRUE ski-in and ski out property with sweeping 360 degree views. This spacious condo has all the amenities that will make your vacation perfect. The advantage of choosing Beaverhead is location, location, location... A short ski to ski school and walking distance to the base area.